Welcome to Qismat Yinus' Blog: Ladies, Would You Rock This Condom Inspired Hairstyle? 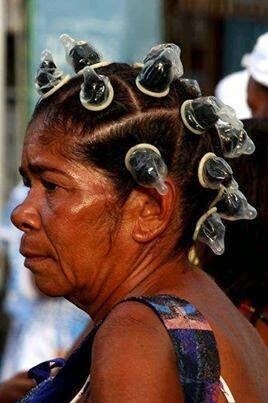 Ladies, Would You Rock This Condom Inspired Hairstyle? Lol! They call it condom hair.